Everything you believe about fat is wrong. 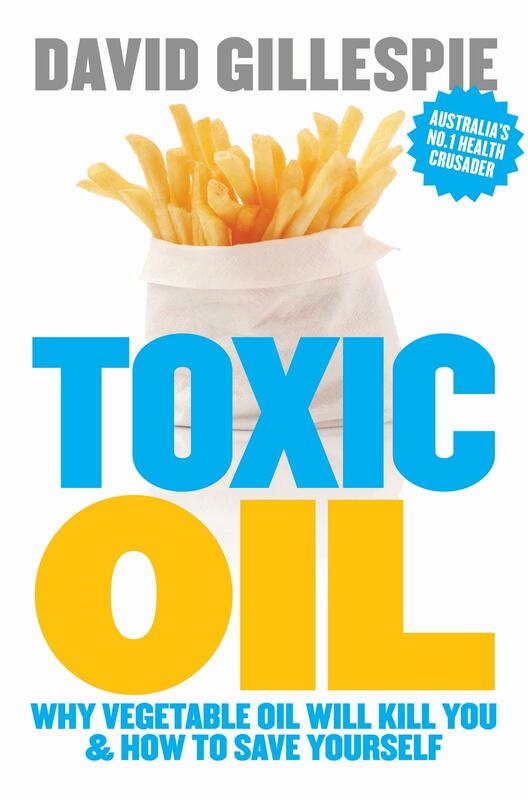 Polyunsaturated oil – everyone knows it's good for you, right? Wrong! And we all know artery-clogging, cholesterol-forming saturated fat is bad for you, don't we? Wrong again! In his previous book Big Fat Lies, David Gillespie showed that these 'truths' are in fact myths, based on poor research and bad evidence.